WOW! 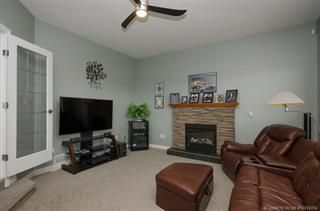 3.68 flat useable acres with a Beautiful home minutes from shopping and close to elementary and VSS High School. 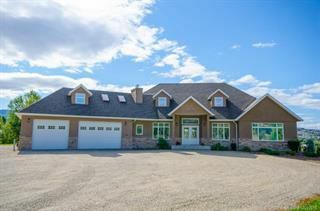 Located on a quiet road, the Custom built home is set perfectly on the property giving you complete privacy and room for your horses. 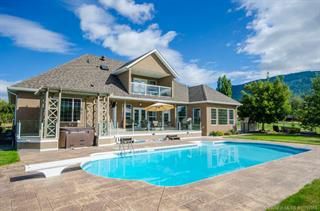 Spend the sunny days and evenings enjoying your heated in ground pool, hot tub and patio area. 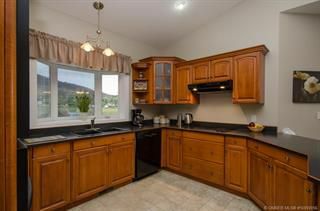 The kitchen is bright and spacious with lots of cupboard space and an eat up breakfast bar. One of the two bedrooms upstairs could be used as a master, guest or nanny suite with its own living room, bathroom and private balcony. 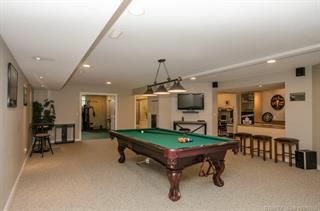 The lower floor has a large games area for entertaining, a flex room, workshop, storage and 3 piece bathroom.2 Golf courses, Kalamalka beach and all amenities are within a 10 minute drive. 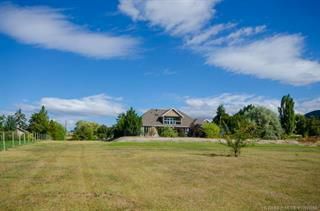 If you are looking for acreage close to Vernon this will be tough to beat.